Heads up Tide fans! 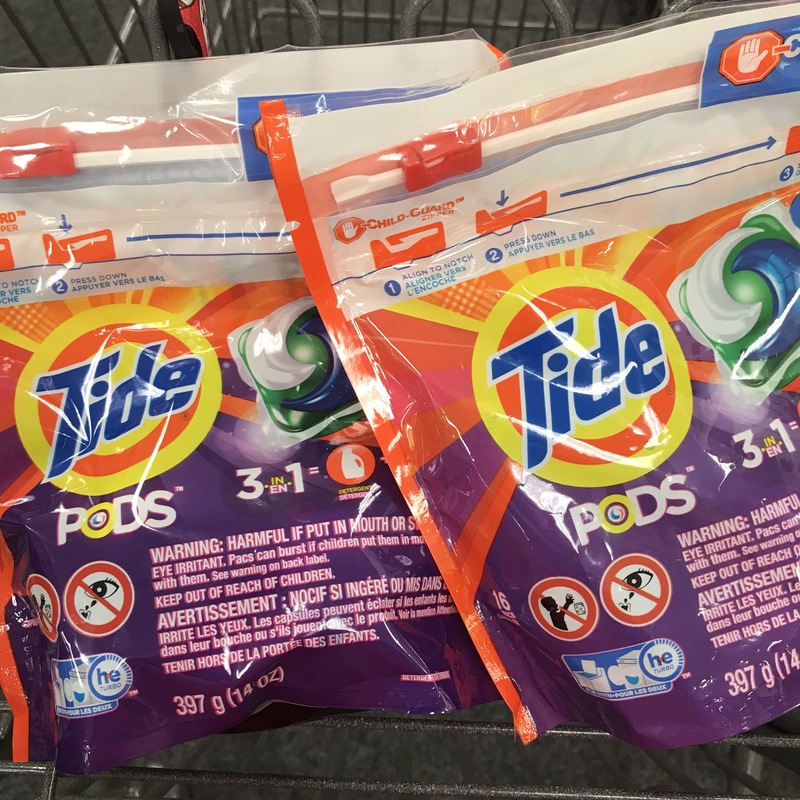 Grab a deal on detergent and Pods at CVS starting 2/24. There are three $2 off coupon available to use making for a 35 count $6.60. Do note that coupons that print at the coupon center can be different for everyone. Check your CVS account or stop by the coupon center to see if you have the coupon.